← Scottish Book of the Month! First up, Joanne over at The Portobello Book Blog gave the book a glowing review, saying: ‘I found this a real page turner and recommend it if you like a gripping thriller’. That’ll do! I appeared in The Metro today, talking about the books On My E-Reader. I don’t have one really, but I just banged on about books I love by David Gates, Megan Abbott and Don Winslow. Good excuse. And I did the Off The Shelf column for The Big Issue in the North, which was a similar thing, except this time I talked up books by Helen FitzGerald and James Sallis to go with Megan Abbott and David Gates. And I got to share the page with the inimitable Limmy. 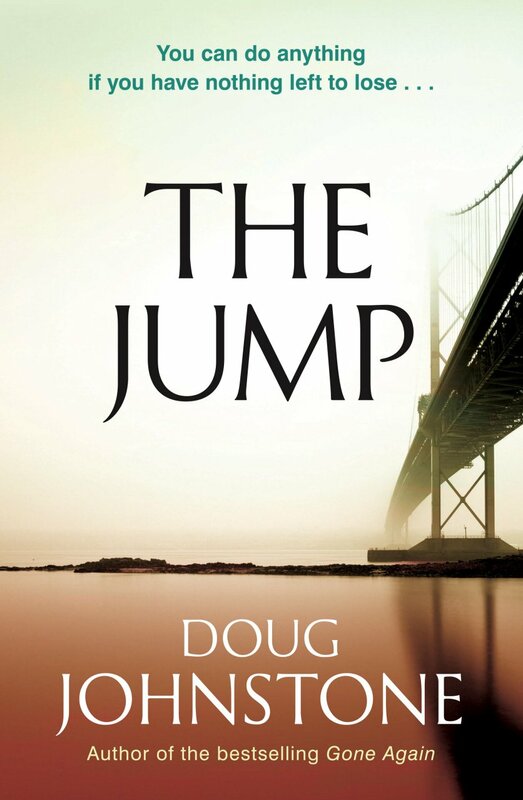 And finally for now, I wrote a thing over at Crime Time about the inspiration behind writing The Jump. Lots of chat about suicide, basically. This entry was posted in Uncategorized and tagged big issue in the north, crime fiction lover, crime time, crime warp, faber academy, portobello book blog, the metro. Bookmark the permalink.